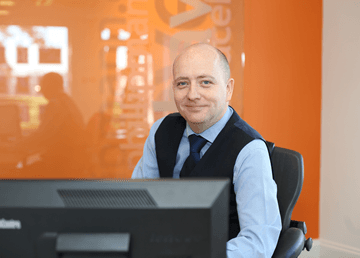 Making your property look its best in print and online is crucial to securing that buyer. At Phillip Mann, we do more than anyone else around here. We've done away with those property descriptions which are loved by agents and loathed by buyers! Instead we write a more 'editorial' style of description which helps people get a proper feel for your property. If you’ve been house-hunting, you’ll know that photos are really important. 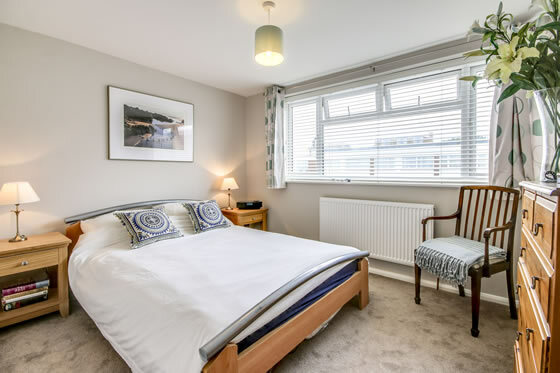 We’ll make sure we take the time to take the shots that will make your property stand out in property listings, and look really good in print and online. We even hire a professional photographer if needed to give your property sale that extra boost. 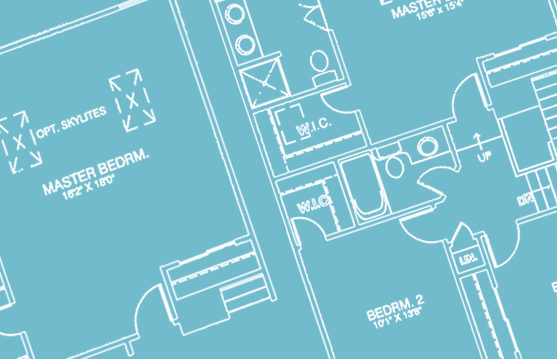 The only way to truly understand the flow, size and shape of a property is with a floorplan. 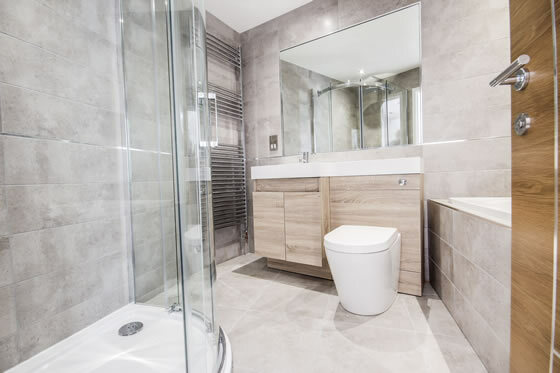 Alongside our great photography, buyers get a true feel for your property – especially families who can see how their lives will fit in to that space. Some agents charge an upfront ‘marketing fee’ for preparing the property details and doing the photography. Not us – it’s all included in the final fee. Buyers and tenants hate it when agents gloss over a property’s obvious shortcomings. 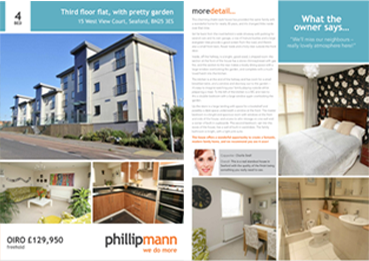 At Phillip Mann, we’ll be upfront about a property being, say, on a busy road, and even try to offer a positive aspect; that it might offer more space for the money, for example. If the busy road is still a problem, it saves a wasted viewing. Meanwhile buyers appreciate our honesty, and are more trusting of our advice when they do eventually find the property they want – with all parties happier all round!